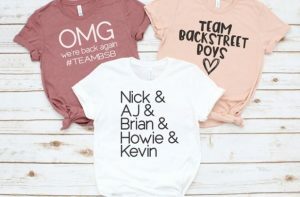 BSB Fans !!!! These cute , Backstreet Boy Tees is just $13.95 !!! reg price $45 !!! Penelope Sunglasses , For just $9.99 each !! reg price $18.50 !! Personalized Magical Trucker Hats for $12.99 each !! reg price $26!! Adorable Personalized Mouse Ears are just $6.99 !!! reg price $23 !!! Pioneer Woman 6 Quart Portable Slow Cooker Flea Market | for $19.99 + FREE in store Pickup!! !